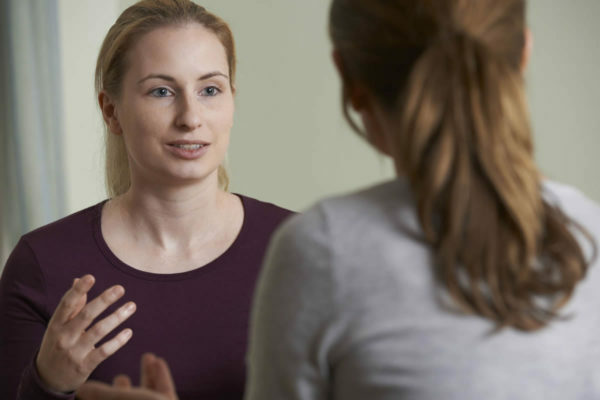 We currently have four qualified and experienced private psychiatrists working with us. Each of our psychiatrists has been chosen to work at Fillan for the strengths they bring to our team. We all specialise in different areas and our clinicians are fluent in a number of languages, please read our clinicians biographies to find the right person for you. Not in Auckland? No problems, Simon is able to offer Skype appointments. Both Adult Attention Deficit and Hyperactivity Disorder (ADHD) and Adult Attention Deficit Disorder (ADD) are gaining greater recognition as disorders that can negatively influence adult functioning (much as they do in children). Our clinic has gained a reputation of providing high quality expert assessment and treatment of Adult forms of this disorder. If you are concerned that you may have either of these disorders, we can help assess and discuss treatment options if indicated. Concerned about depression, anxiety & alcohol? Depression, anxiety and stress all intertwine and can impact on functioning significantly. People cope in different ways and one way is through alcohol. If you or or family are concerned about the amount that you drink, then it is possible you maybe suffering from depression or anxiety. If so we will be able to help you.